It’s like after all this time the media and the various entertainment outlets are still trying to educate people on -what- the Black AMEX is. 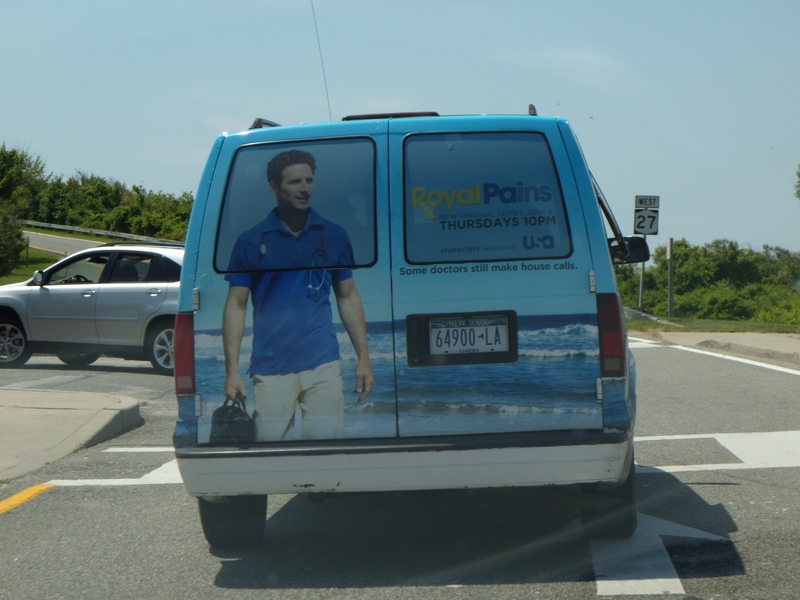 After all this time people barely know about it, as if it remains an “underground,” elite subculture card even though we have the Internet and media/entertainment that are based on Internet research. 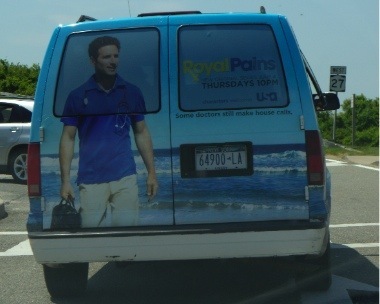 FYI, that is not the “van for Royal Pains.” It’s actually a taxi advertising the show.